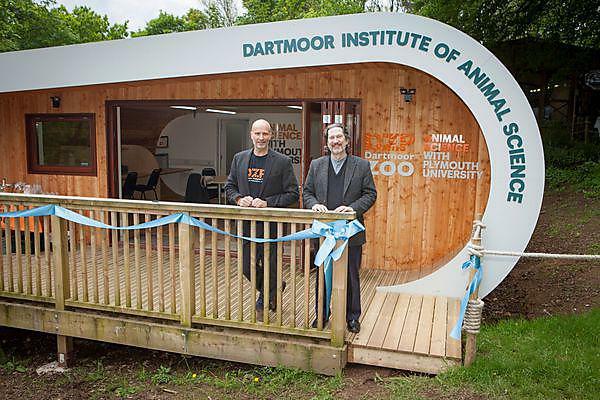 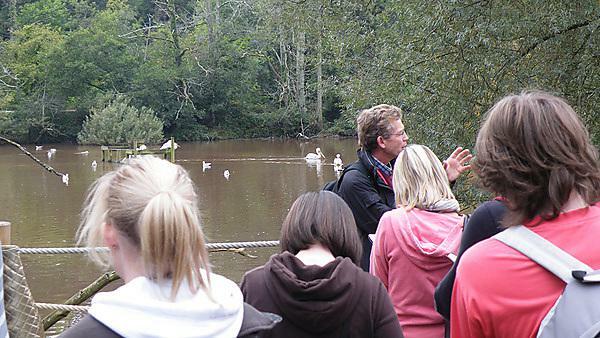 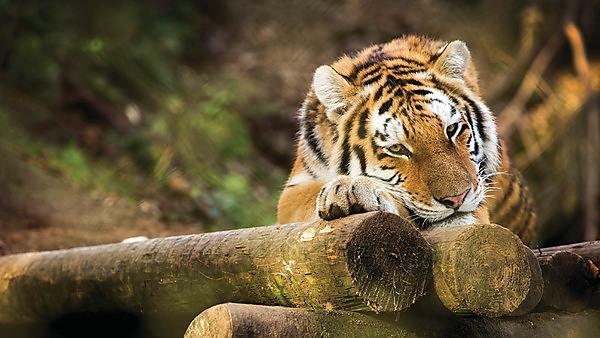 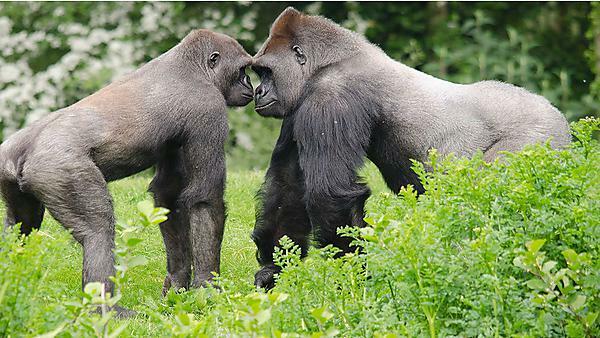 MSc Zoo Conservation has a valuable partnership with Paignton Zoo - you'll benefit from an exciting blend of classroom-based and real-life activities. 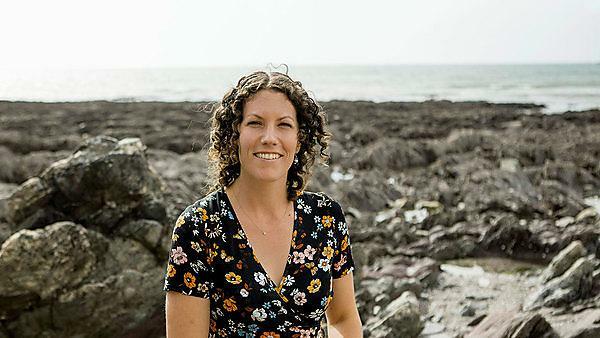 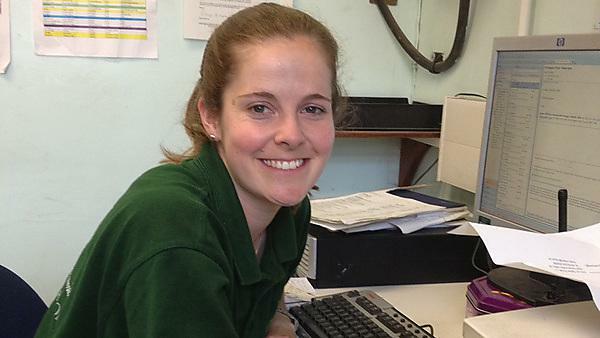 Read about some successful graduates from MSc Zoo Conservation Biology. 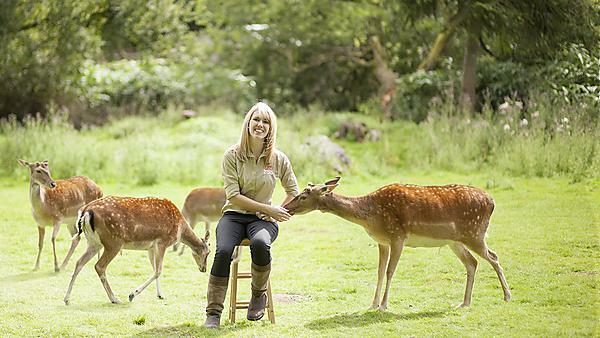 Details about members of staff who work with the MSc Zoo Conservation Biology programme.